The challenge is far more daunting than what meets the eye. 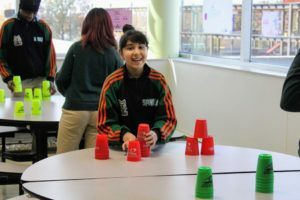 Cup stacking is a game of concentration, coordination and confidence. 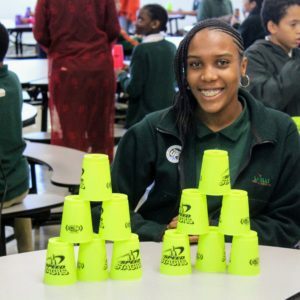 Students are expected to stack a series of cups in a predetermined sequence as fast as possible. 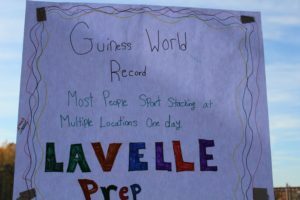 The Lavelle Prep 7th and 8th-grade students have been practicing for weeks on end to rise to the challenge and on November 8th 2018, those days of fine-tuning their stacking skills finally paid off.